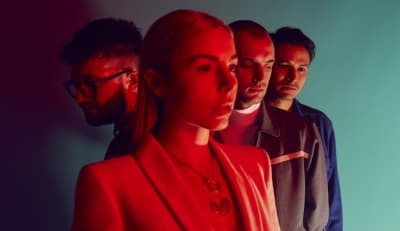 London band HAELOS return as a quartet with an anxiety ridden banger. HÆLOS return with a new video. Watch the first installment of HÆLOS short film trilogy, which will accompany their recent EP Earth Not Above.